The post title may seem a little weird to you. Why would a 20 something girl want to use an Anti Aging Cream. Well, I'll tell you more details through the post. Today, I'd like to share with you a very unique website that i came across recently called Safetykart.com. Safetykart.com is an online destination that brings all your safety needs to one singular place. SafetyKart hosts a plethora of innovative products that come with detailed and accurate product information. Divided under broad categories of Personal Safety, Child Safety, Home Safety, Sports Safety, Industrial Safety, Protective Cases and Safety Tools, the website caters to a variety of needs and requirements. At Safetykart.com, ‘safety’ is a broad term, associated with a sense of security in knowing that one will never be stranded. It endeavours to be a provider of assurance. Assurance that comes from knowing that you are in control of situations, however big or small they may be. So be it a pepper spray that scares away rouges or a flashlight that lights your path, Safetykart.com provides high quality products that give you a sense of assurance – and more than a product, they offer you solutions. It is a space that seeks to be your go-to destination when planning a hike with your friends or when taking up safety measures to baby-proof your house. So, that was about the website. 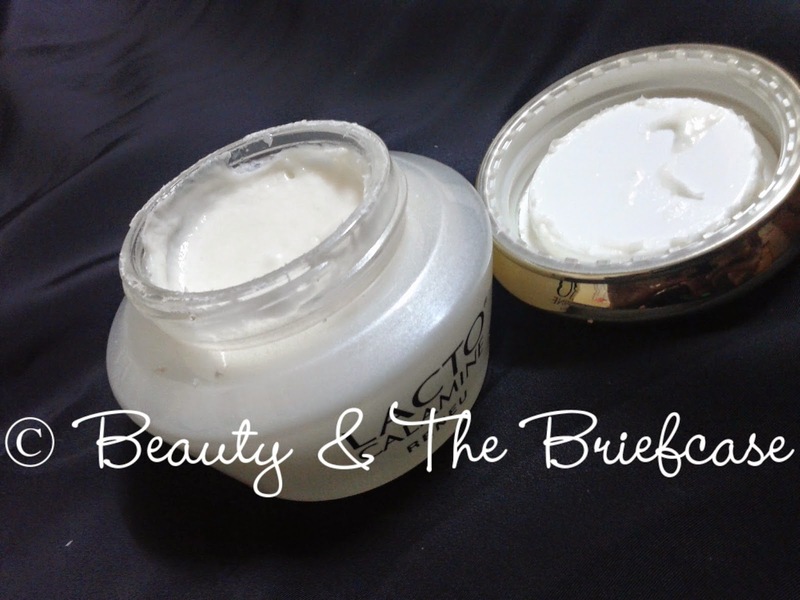 Now, i got two products, let's talk a bit about them. 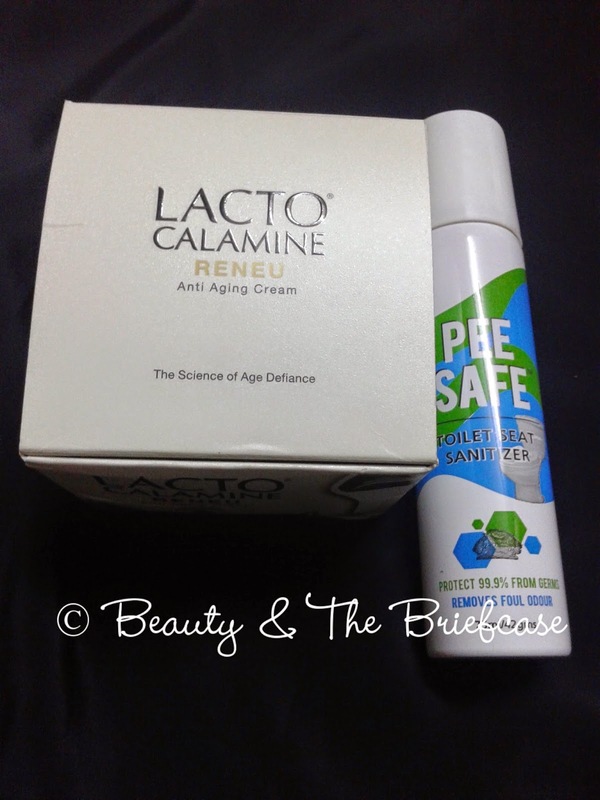 The products that i got myself from Safetykart.com are Lacto Calamine Reneu Anti Aging Cream & Pee Safe Toilet Seat Sanitizer. The first product is for my mom, and the second product is something that every girl who is conscious of hygiene would want. My mom and me and are in awe with these products. I'm planning to place an order for the Pee Safe Toilet Seat Sanitizer and get it for my Aunt. I'm sure she would be very happy to use it. Now, let's get on with the individual reviews! 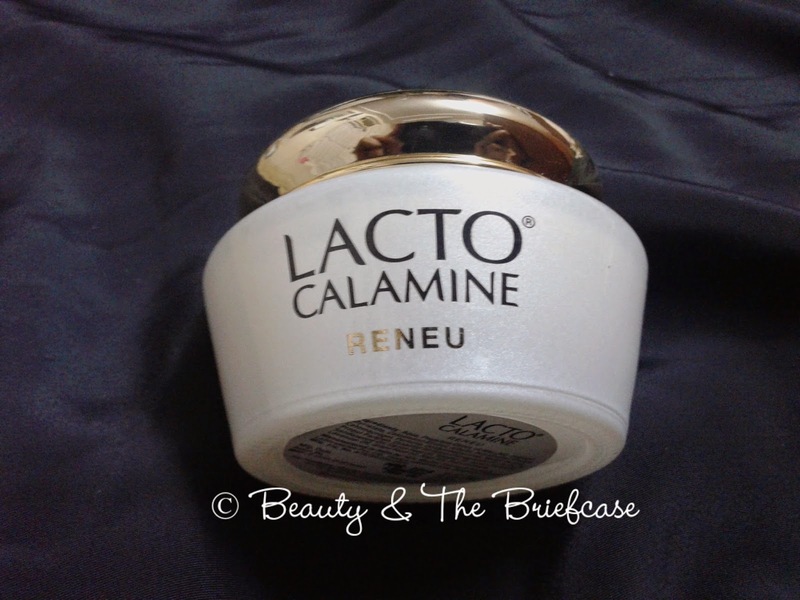 The Lacto Calamine Reneu Anti Aging Cream comes in a lovely off-white tub with a gold crew on lid. I love the packaging and so does my mom! Its such a simple and classy one. 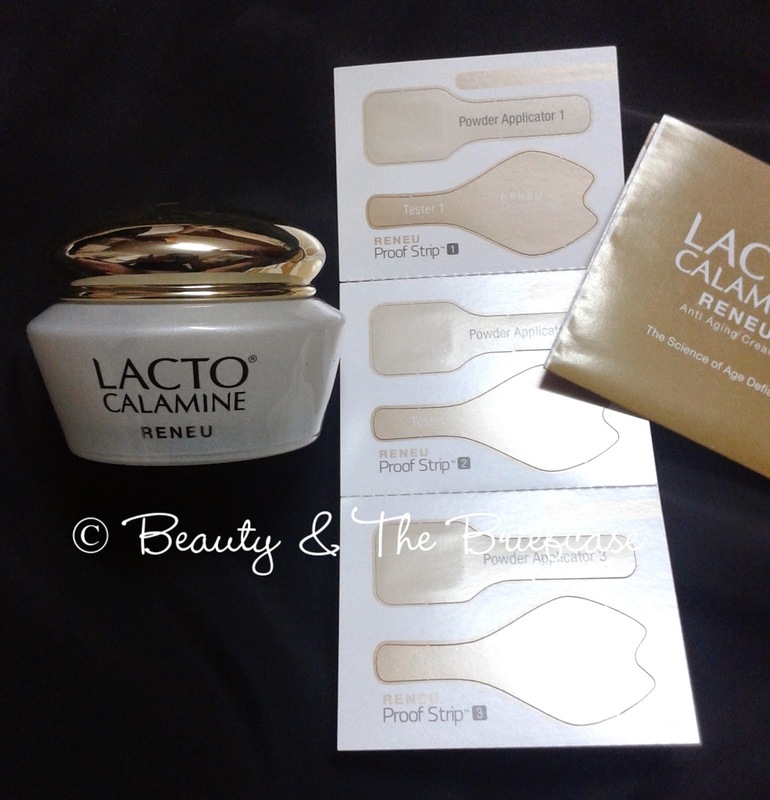 Lacto Calamine is a brand that she has used a lot and that's the reason she was so comfortable in using this anti aging cream. For her age my mom has pretty good skin, you hardly see any wrinkles but who wouldn't wanna look better! 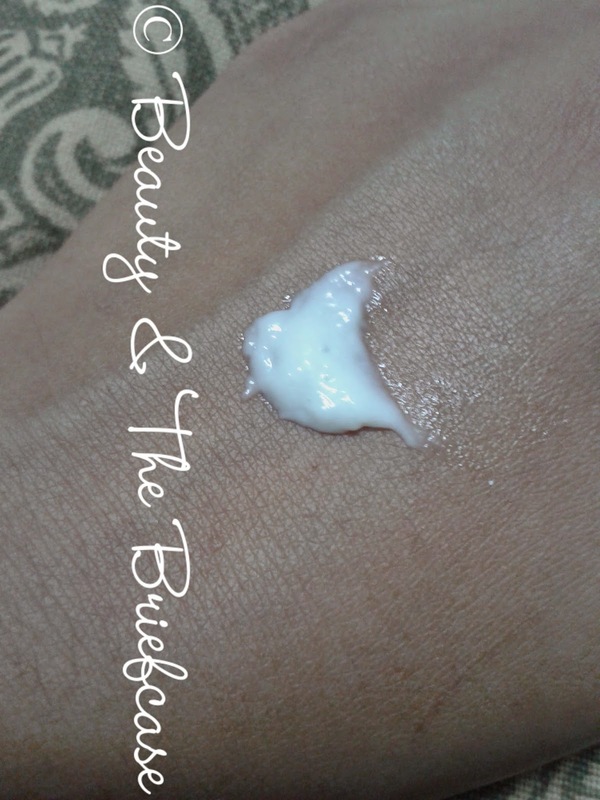 The cream is white in color and has a sweet smelling fragrance! 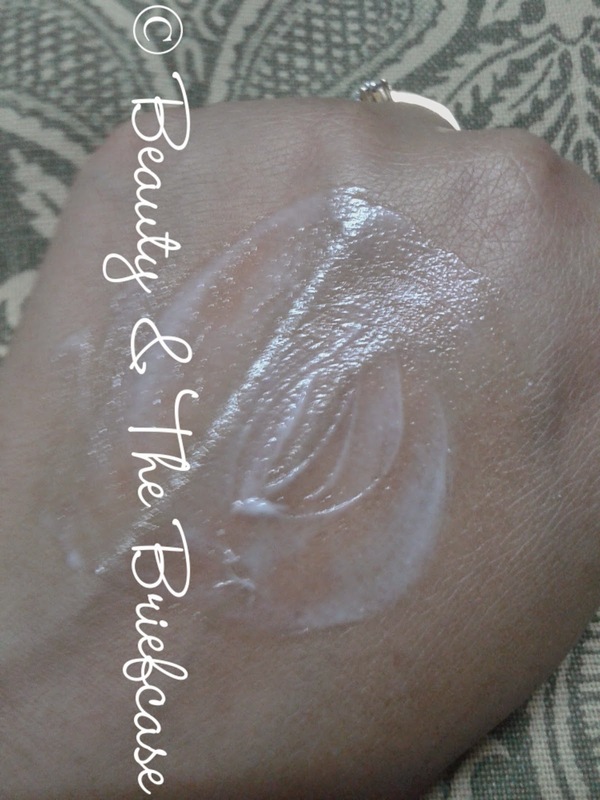 Its slightly thick but feels pretty lightweight on the skin. On application the face will look slightly greasy but the product gets absorbed in your skin pretty fast and gives you smooth skin. The product contains 9 natural nourishing organic extracts which provide extra skin moisturisation while making the skin soft and smooth. 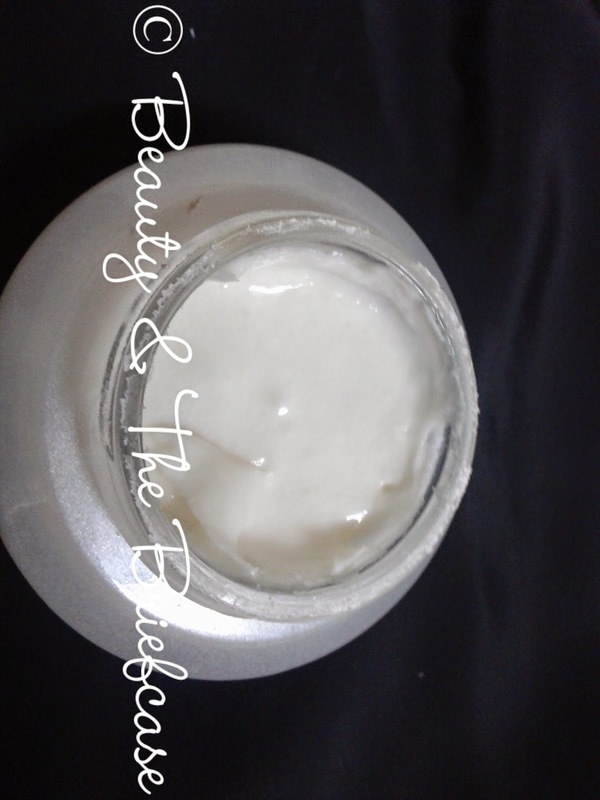 It moisturizes the skin very well and has brought about firmness to the skin. It has also reduced the wrinkles that were easily visible. All in all my mom is very happy with this product and this product has made it to her everyday skin routine. If you are looking for an anti aging cream for yourself or someone else, then is uggest you try this out. It's a great product from a very trusted product. Currently available at a discounted price. Buy HERE. Whenever i'm travelling or i'm out i face this huge issue of using public washrooms. I'm not a very huge hygiene freak but when it comes to washrooms i get very uncomfortable. When i came across this product on safetykart.com. I was very eager to try it out! It would be a huge boon to me. So let me tell u a little more about the product now. 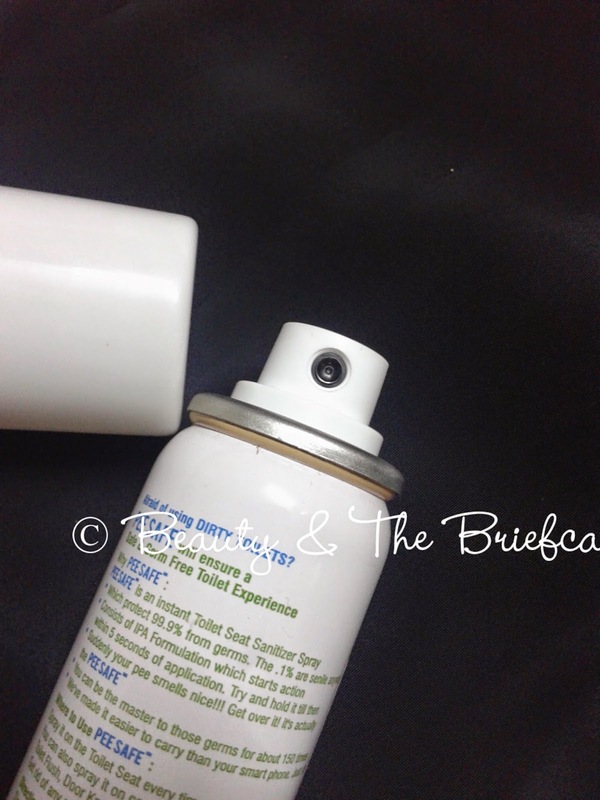 The product comes in a white spray can. It looks exactly like how a normal deo would be, but well its a hygiene product and i always carry it along with me. They are high chances of getting infections while you are using a public washroom cause u never knew who used it before or how hygienic were they. This is where this awesome product comes to the rescue. 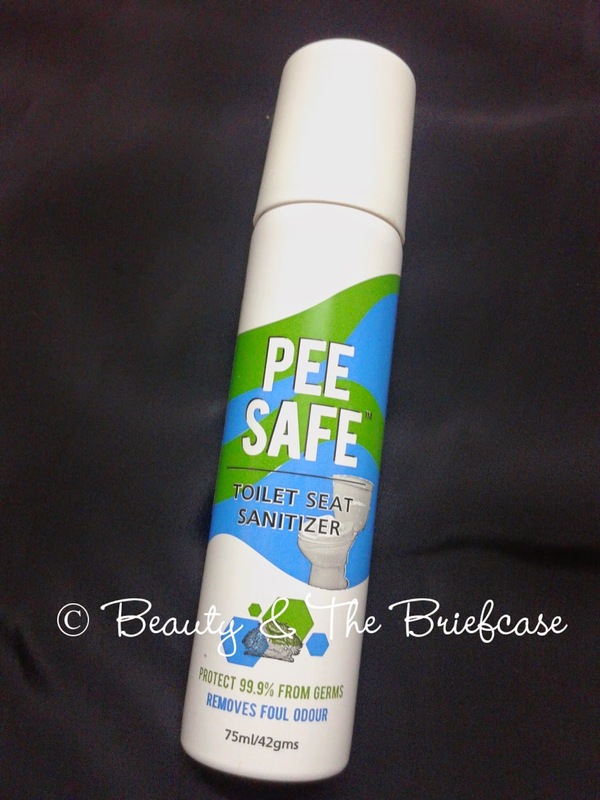 You just need to spray it on to to the toilet seat from a slight distance of say about 25 cms, wait for about 5-10 seconds and your seat is sanitised and ready to use. This can also be used on taps, flush and handles which may have germs on them. 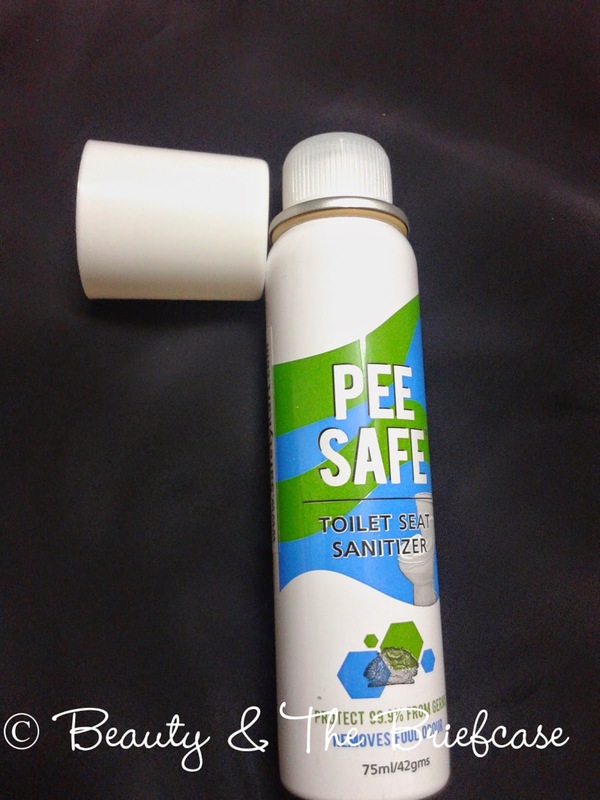 It's a nice smelling product and it also helps in reducing the bad odour you may face in public washroom. This productis very much loved by me and mom and i'm sure my aunt is gonna love it too. You can buy the product Here. Hope you liked the reviews! Do leave your views. Product sent by brand/PR for review. Opinions are honest and not biased in any way. 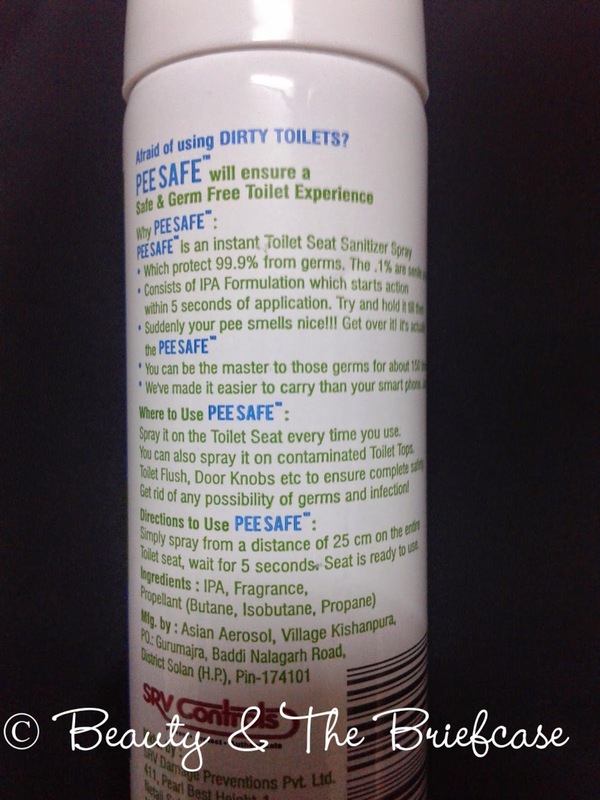 OMG...i use Pee Safe all the time. Its has a permanent face in my bag. the price is affordable to ... good one !!! i will try to find it on safety cart now , is safety cart a good and trusting website ??? Safetykart is a good and reliable website! Do order from there Camy!! 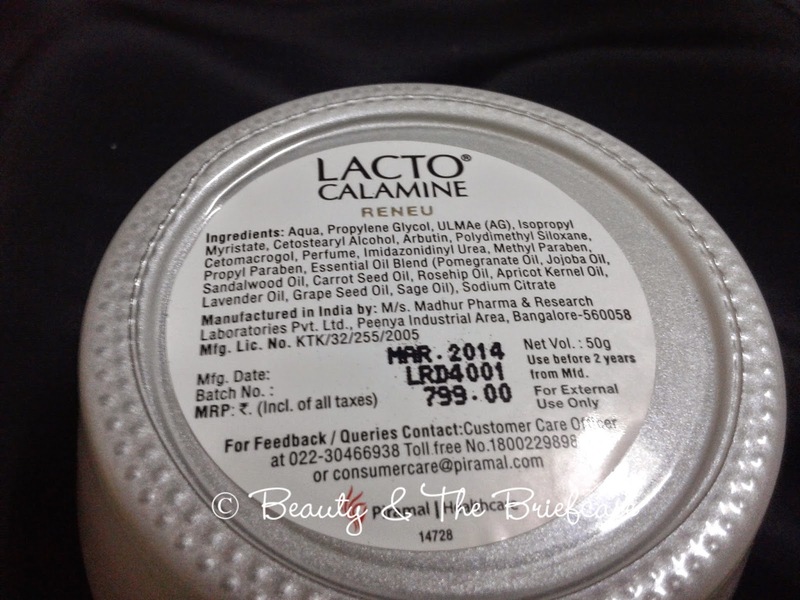 The lacto calamine cream is on a huge discount right now! Pick it up... My mom loved it so much that we have already ordered one for her!